A GOOD PLACE TO MAKE MEMORIES. Memorable events call for memorable locations. Rockingham County boasts a number of outstanding venues equipped to host your events, where you can make memories to last a lifetime. The venues here can accommodate just about any type of special event or gathering, whether it is a small business retreat, an annual family reunion or a wedding with hundreds of guests. 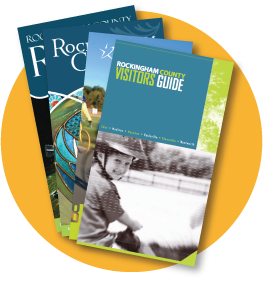 From magnificent southern mansions, rustic barns, rolling farms and vineyards, a quiet retreat center, or public parks with rental picnic pavilions, Rockingham County has a venue to fit just about every need.